Mortgage professionals throughout Florida are committed to helping their local communities thrive. Our statewide volunteer network provides support for a variety of charitable organizations. 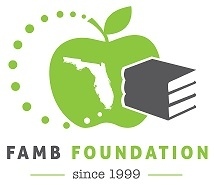 Blessings in a Backpack mobilizes communities, individuals, and resources to provide food on the weekends for elementary school children across America who might otherwise go hungry. There are more than 16.2 -million children in this country who are at risk of hunger. The consequences of hunger are much more than a growling stomach. Poor nutrition can result in a weaker immune system, increased hospitalization, lower IQ, shorter attention spans, and lower academic achievement. Children are fed during the school week by federal government programs, but we want to make sure they’re getting nutritional meals over the weekend, too. 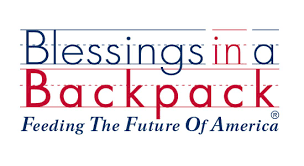 Blessings in a Backpack is a 501 C (3) non-profit organization currently feeding over 93,000 children in nearly 1100 schools in 45 U.S. states and the District of Columbia. Want to learn how you can do your part? Please contact Denise Santa Maria.